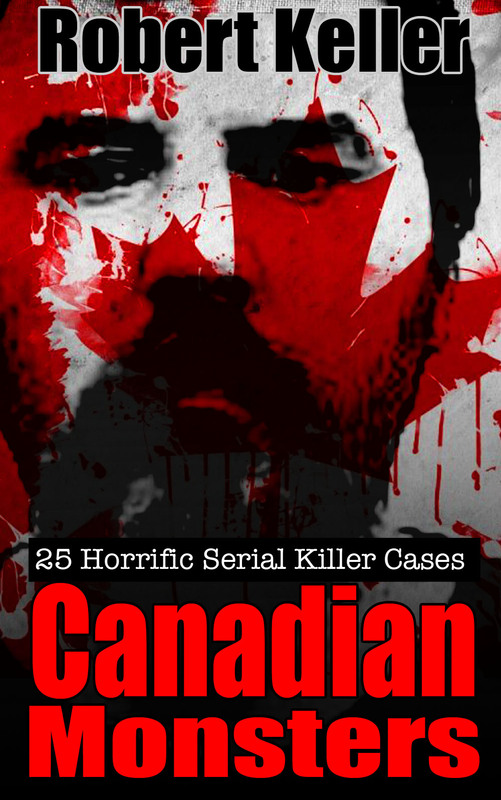 A particularly savage murderer, Braeden Nugent terrorized the citizens of Thunder Bay, Ontario over a two month period in 1995, during which he beat two men to death with his bare hands. 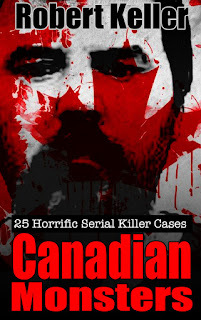 The first to die was Jean Joseph Boutin who met Nugent and another youth at a Pickle Lake tavern on March 31, 1995. The men left the bar together, but while crossing Hillcrest Park, Nugent suddenly attacked 44-year-old Boutin, leaving him bleeding on the ground before making off with his watch and wallet. Not satisfied, he later returned and started beating Boutin again, this time tying him up and kicking him repeatedly before fleeing the scene. Boutin was found the next day, having asphyxiated on his own blood. By now a massive investigation was underway, involving the provincial police. It led eventually to the arrest of Braeden Nugent in December 1995. Convicted of the two murders plus a number of other attacks and incidents of arson, Nugent was sentenced to life in prison. On March 27, 2005, Braeden Nugent was found dead in his cell. It was later determined that he’d died of an overdose of methadone, a drug used to ease addicts off heroin. The drug however had never been prescribed to Nugent and it is uncertain whether he committed suicide or was poisoned by his fellow inmates.